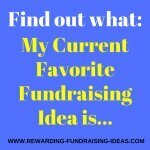 Here are some more funny fundraiser ideas to add to the ideas on the first funny fundraising ideas page! Sometimes you'll find your fundraising campaign going a bit stale. I'd suggest you spice it up then with some of these funny fundraisers! Remember that when people have fun with something they will always be willing to come again. 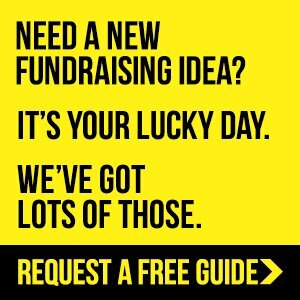 So get your supporters laughing and get them to have fun at some of your fundraisers, so that they stay interesting in supporting your cause! And raise money as well of course!!! This is such a simple fundraiser that will be loads of fun. 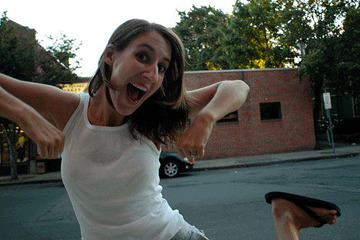 Write up a whole lot of embarrassing things on different cards, like a chicken dance for example, that people can do. Then go around to people asking them to pick a card. Once they've read the embarrassing command, you give them the choice to either donate an (specific) amount to your cause, or to do the embarrassing command on the card! You should get a mixture of reactions. Some people will donate. And some people will do what the card commands them just for the fun of it. Then you'll get people who will do the command to have some fun, but who will also then donate the requested amount. Of course you will always have the party poopers who won't want to participate. Forget about them and go to the next person! Be creative with this and maybe take a video camera with you to video people's reactions and embarrassing moves etc. You can then sell that video to people for a Dollar! Or instead of cards, you can make people either tell you a joke or donate. You could then use those jokes in your Joke Book fundraiser, see further below. Get some high profile people at your School, Church, or in your community to volunteer to be human targets. 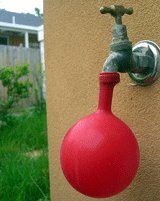 Then make water balloons (fill balloons up with water). Or you can use other types of "missiles", like maybe soft fruits or paint balloons (balloons filled with paint). People can then buy the water balloons at a set fee per balloon. And of course, use them to throw at the human targets. I'd suggest you have a set time that people can start throwing from and until. But start selling the balloons way before that time! This will be a really funny fundraiser that you can also use to raise awareness for disabled people and athletes. You could even consider donating a portion of your funds raised to a disabled society or charity! Like having their hands tied behind their backs or having to hop on one leg in the hundred metre sprint. Although disabilities and real disabled athletics is not a funny thing at all, seeing your friends hop around a track trying to beat each other will be absolutely hilarious and fun! 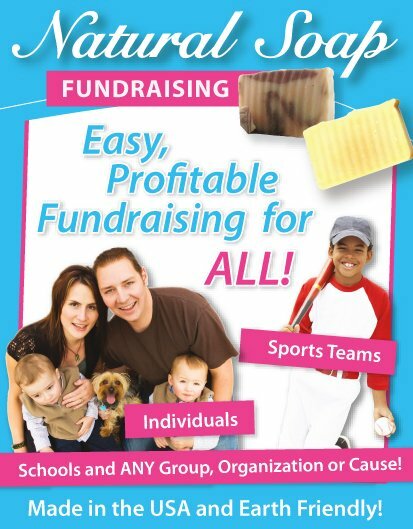 Fundraise on the day with entry fees, food and drink sales, raffles, Apparel, and other fundraising products. 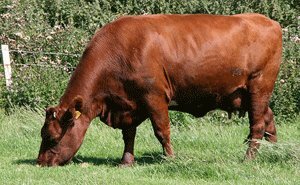 You'll need a cow, and a hall, field, or pen for this funny fundraiser idea. It's really, really simple. You mark out blocks on your venue. People can then buy blocks on the field/pen where they think the cow will drop its patty. When all the blocks are sold the cow will be let in and the wait will begin. Then on whoever's block the Cow does its business will win the prize. Simple, right?! Just make sure that your prize/s are really worthwhile!!! It gets really funny to watch people get excited and hysterical when the cow walks onto their block, while they scream and shout for it to drop its patty! 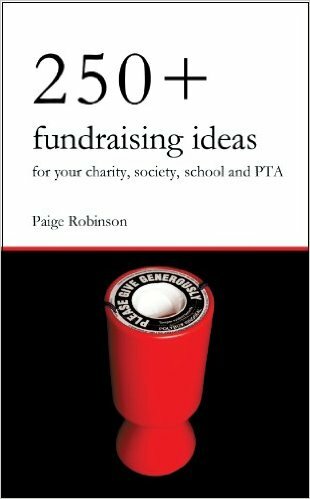 The final but not the least of the funny fundraiser ideas is a fundraising Jokes book. Compile a book of hysterical jokes that you accumulate from your members and supporters. Possibly using the idea from the embarrassment cards fundraiser further above. Then have that book published and sell it to friends, family, members, supporters, and total strangers. 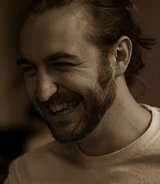 Use the advice on the Cookbook Fundraiser page to publish and raise funds from your Joke Book successfully! And don't forget to fundraise with advertising in your joke book! 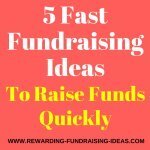 For other funny fundraiser ideas and some great advice, especially on using your fundraising sales team effectively, I'd recommend you read Let's Raise Money. 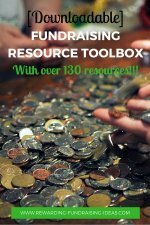 It's an excellent eBook by Jack Atwell, a fundraising professional with vast amounts of experience. 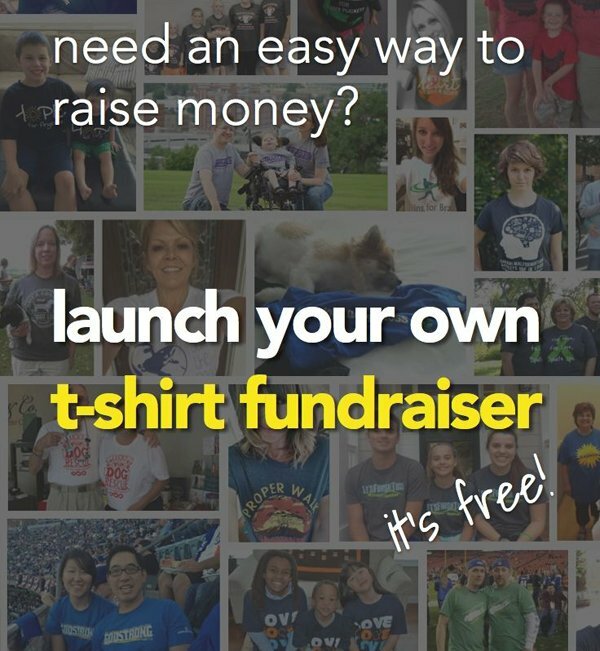 You can also read the other Funny Fundraiser Ideas page for more ideas! 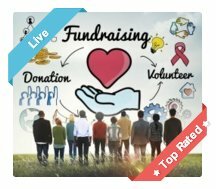 If you have any funny fundraiser ideas you'd like to share with us then please tell us about them on the Unique Fundraising Ideas page! 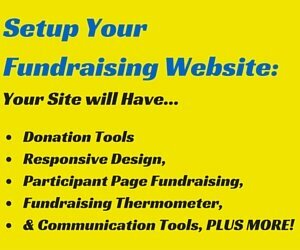 And of course don't forget to tell us your funny fundraising success story as well. But remember to always have a laugh and have some fun!